Valves are generally used to control or direct the flow of things which are either liquid or gases in state by closing or opening the flow and even allowing some bit of partial flow depending on one’s needs and requirements. 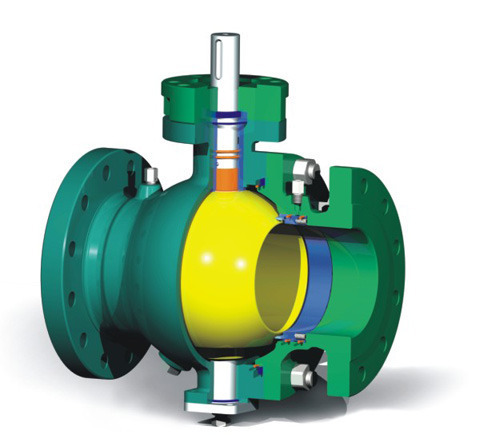 These valves are one way valve which are opened and closed by pressure on a ball which fits into a cup shaped opening. They are usually considered as pipe fittings but in reality they are all together independent from pipes. 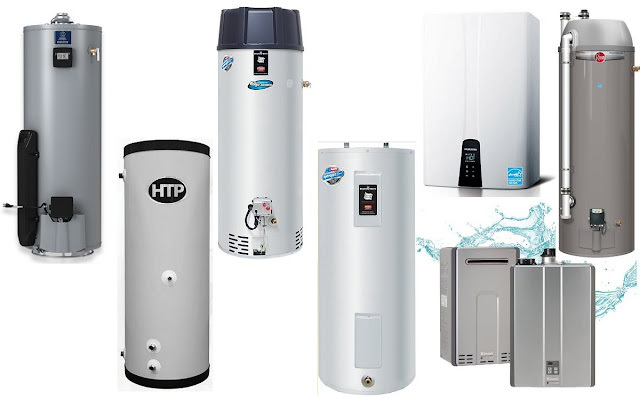 The typical range is generally available from 0.5 cm to 30 cm and they are made in such a way that they can resist the pressure up to 700 bars and sustain till temperature of 200 degree Celsius. The ball valves are available in 2 different varieties i.e. Standard port and full port. To control really minimal flow of fluids generally standard port ball valves are used. On the other hand an oversize ball is used to control unrestricted flow of fluids through full port valve. These ball valves are predominantly and for the most reasons thoroughly used in textile, paper making, chemical and petrochemical industries where a regulated flow of fluids is of immense importance. Power generation and industrial boiling boilers are the two most widely users of ball valves. Ball valves can be outfitted with either an electric, pneumatic, or hydraulic actuator. Special actuator mounting is designed and engineered for high temperature valves, which both cut offs / isolates and dissipates the process heat that may otherwise cause damage to the actuator. These ball valves are in particular manufactured using the corrosion resistant material and are offered in variable design and sizes to make sure that we meet the demand of individual users. These Ball valves are generally designed to withstand high degree of pressure, temperature and even great amount of water flow. This also helps these ball valves without a glitch and seamlessly getting utilized in production facilities. These safety valves are very useful under high boiling pressure environments while offering 100% safety if they are installed and used properly. Please make a note that purchasing a certified valve is always advisable for your own safety by investing in the standard quality device. A regular schedule of inspection is also advised to make sure that the ball valves are functioning properly without any safety hazards to the user. The sorts, quantities and qualities of ball valve is still increasing at speed, and its manufacturing development initiates to move towards applications of high temperature, high pressure, large port, safe and sound sealing, longer duration, great alteration and multiple functions.